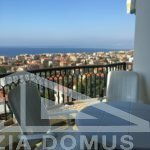 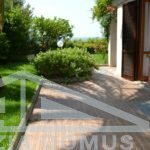 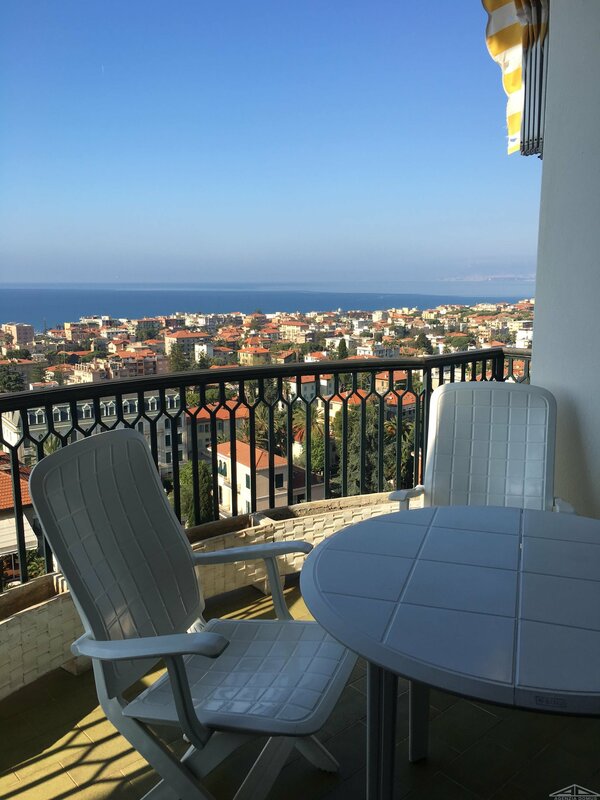 We offer an apartment on the fourth and last floor of a quiet building in the residential area in Bordighera. 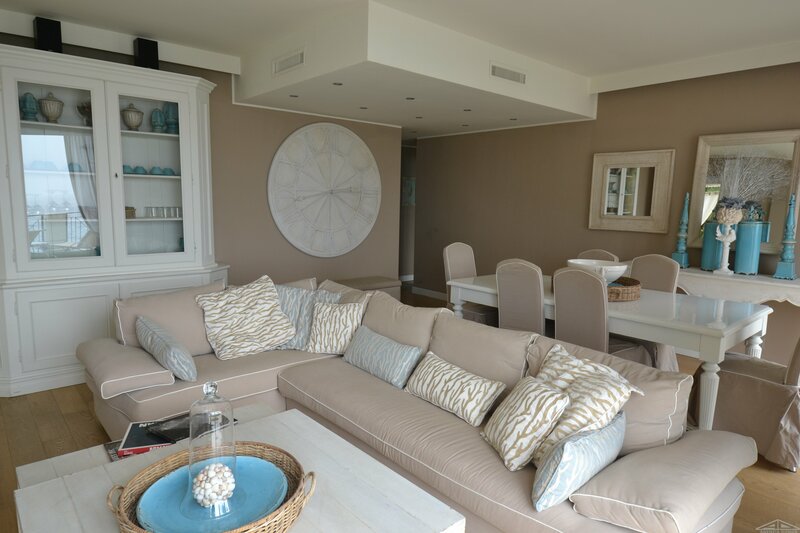 The accommodation comprises entrance hall, living room with kitchennette, two bedrooms, bathroom and terrace. 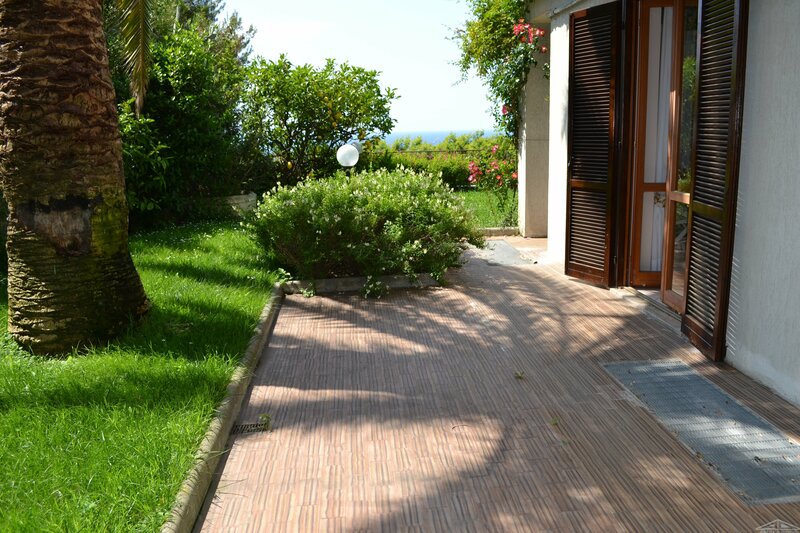 The property features air conditioning and independent heating.